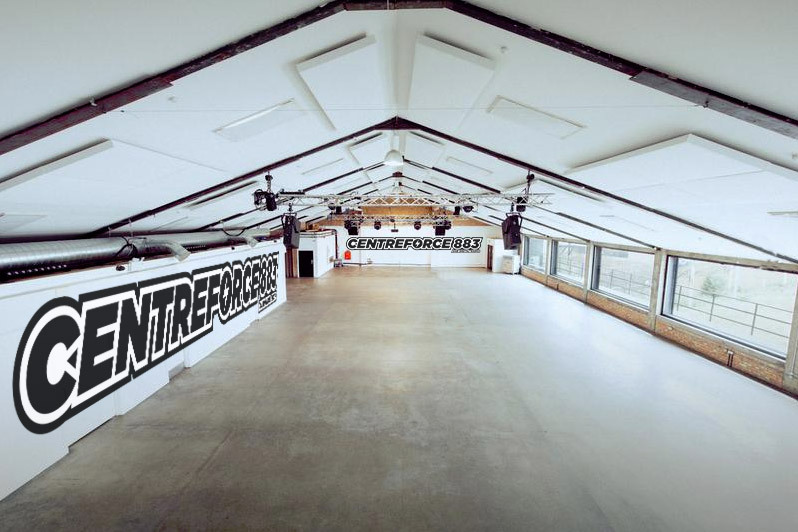 Centreforce 883 presents ’30 years of the force’. 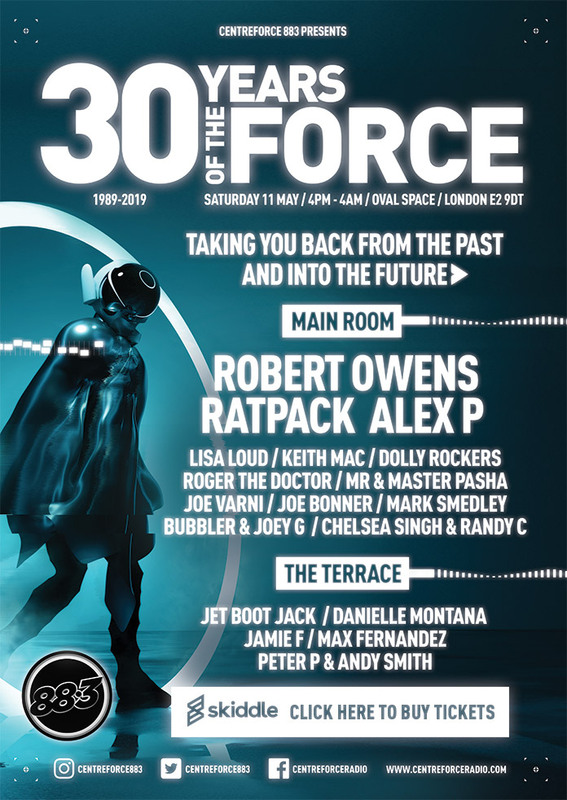 Celebrating 30 years of Centreforce Radio with a 12 hour party from 4pm till 4am. 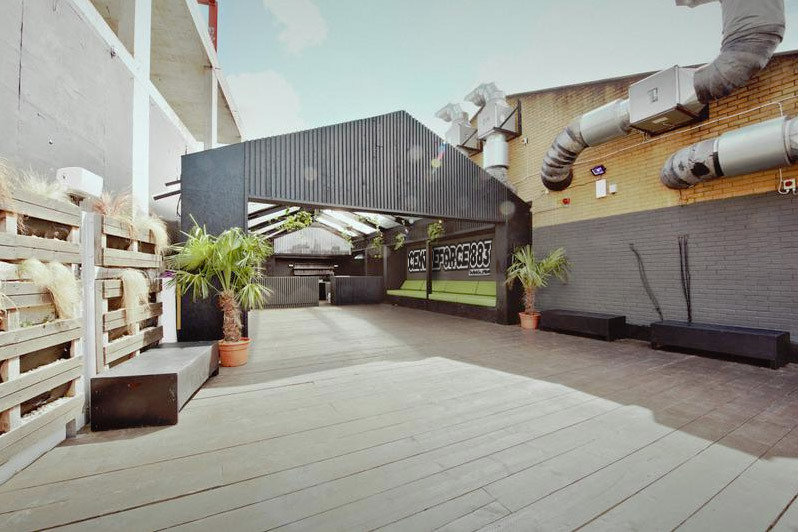 Previous articleLouie Vega Exclusive at Centreforce!